Paris Photographer Lovestory: Meet Maelis and Hugo, two lovebirds in love in France. From the workshop of Ivan Troyanovsky. Paris photographer postcards from Normandy: we went on a short trip to the English Chanel along with our dog. 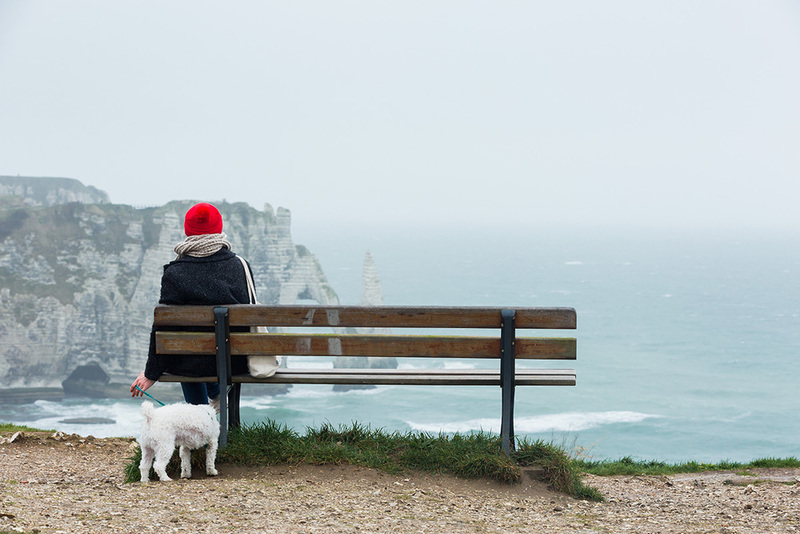 Here are our photos from Etretat and Fécamp.